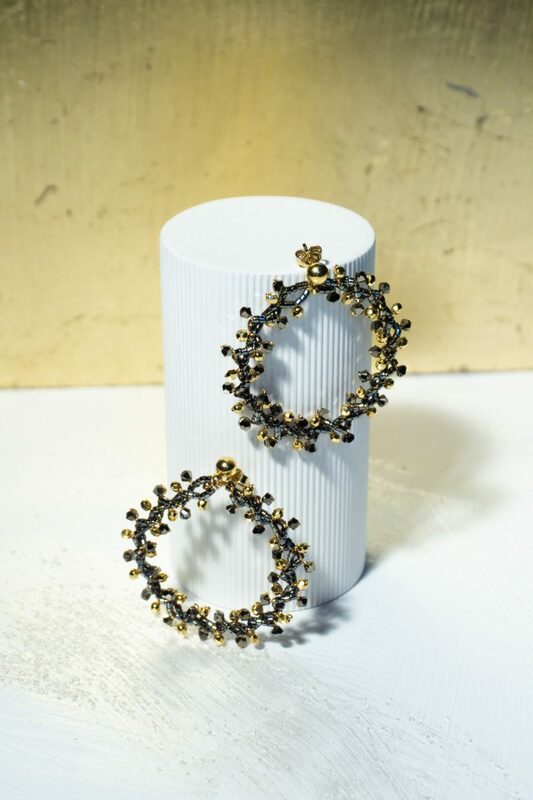 These New Magnolia Earrings are a must-have for the upcoming season! 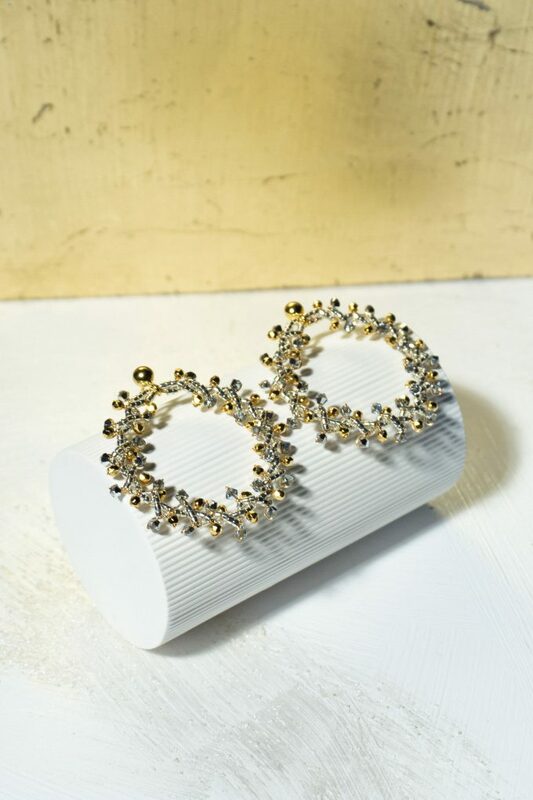 Handcrafted with some of the most delicate glass beads plated in 24 k Gold and Swarovsky crystals, the pieces are a shimmering accessory that will enhance light into your daily or evening outfit. Wear them together with a matching Bracelet for the most stylish appearance. Care: Please make sure you avoid humidity or perfume unto the earrings. Store into a clean and dry area.